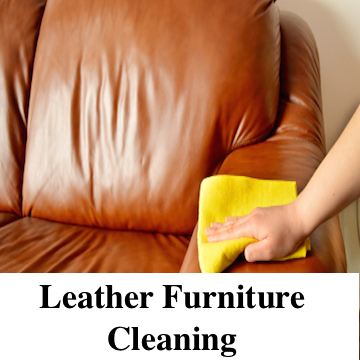 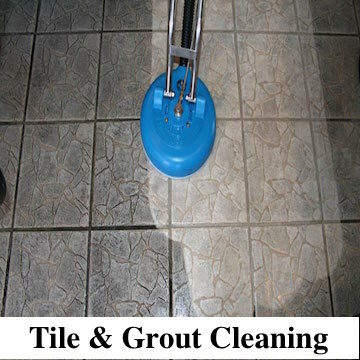 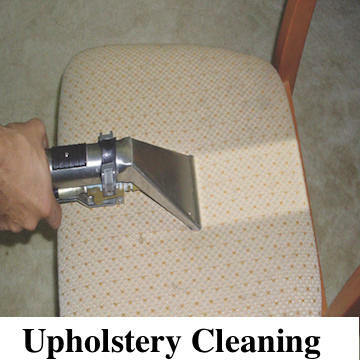 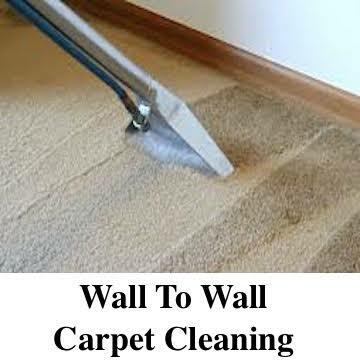 That Focuses On Modern Carpet & Upholstery Cleaning Technologies & Solutions. 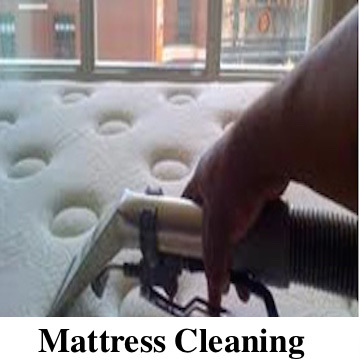 New York City Based Company. 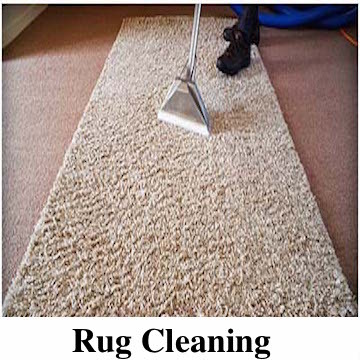 Top Quality Services For Every Client At Affordable Prices.